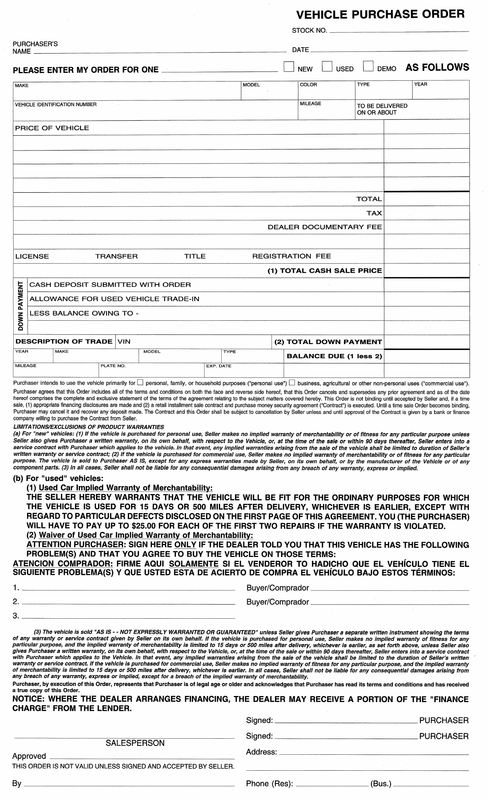 Download the Vehicle Purchase Order Template, that is designed for the purpose of contracting the order of a vehicle from a dealer or dealership. 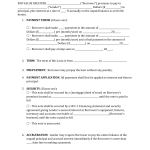 Simply gather your client’s information and complete the form. 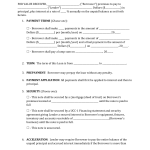 Be certain to have your client(s) sign the form once all of the information is filled in, to complete the order and sale of any vehicle.